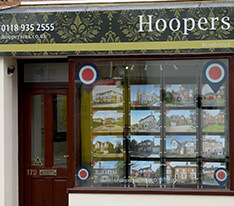 Hoopers Residential - News- Reduction in time for Christmas! Reduction in time for Christmas! 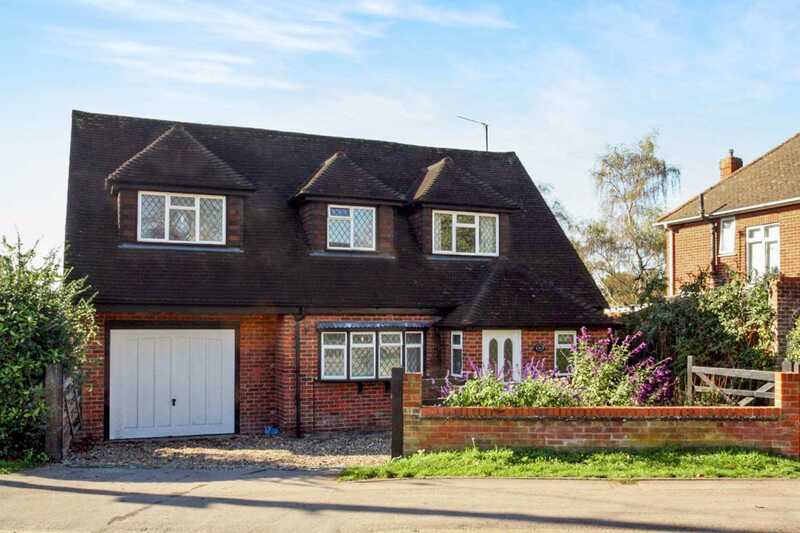 This flexible family home is all ready to stage it`s first Christmas with new tenants. As an incentive the landlord has given a £100 reduction. With three double bedrooms upstairs and one downstairs there is even room for the in laws to stay over during the festivities! And once the holiday season is over and it`s back to school, Loddon Primary and Maiden Erlegh are just a hop and a skip away with Earley Station walking distance and the M4 a five minute drive.